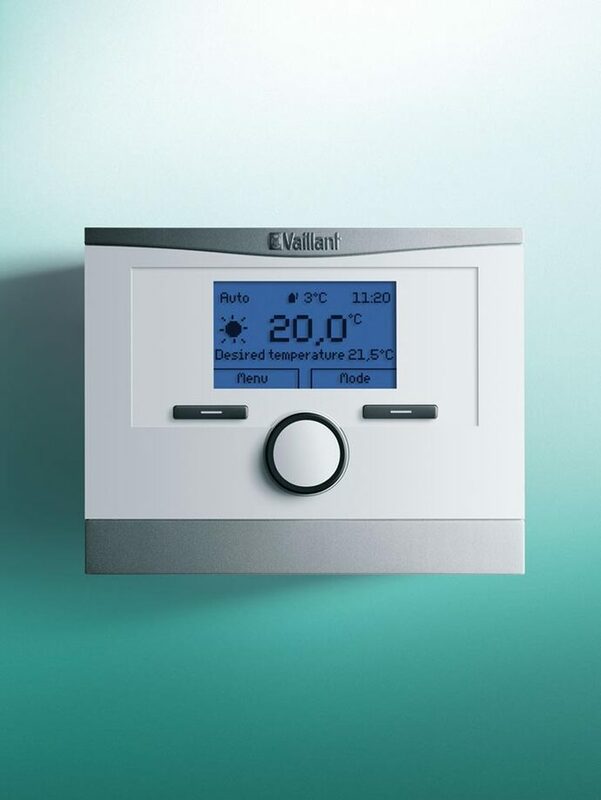 At Vaillant we manufacture our own controls and thermostats specifically designed to operate our boilers and heat pumps in the most efficient way – helping meet Boiler Plus. 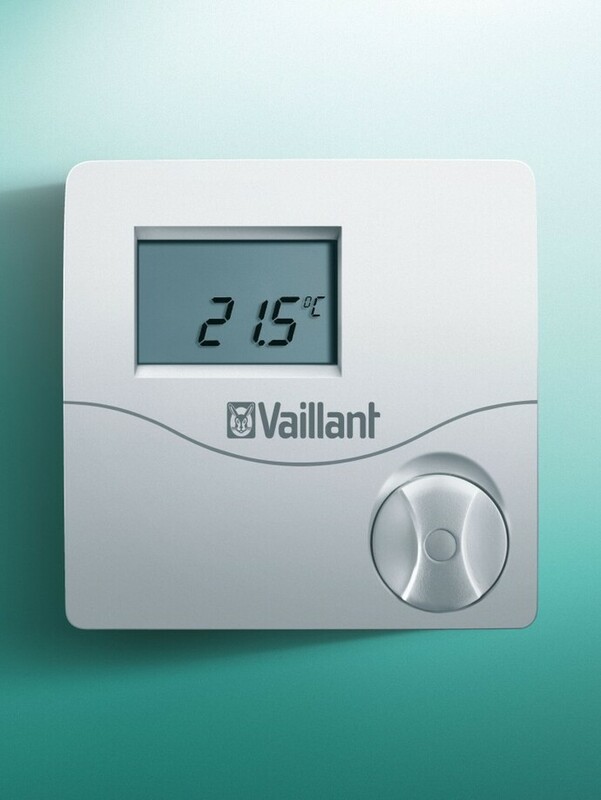 You can choose from simple analogue heating timers to smartphone App based thermostat controls that allow homeowners to manage their heating wherever they are. 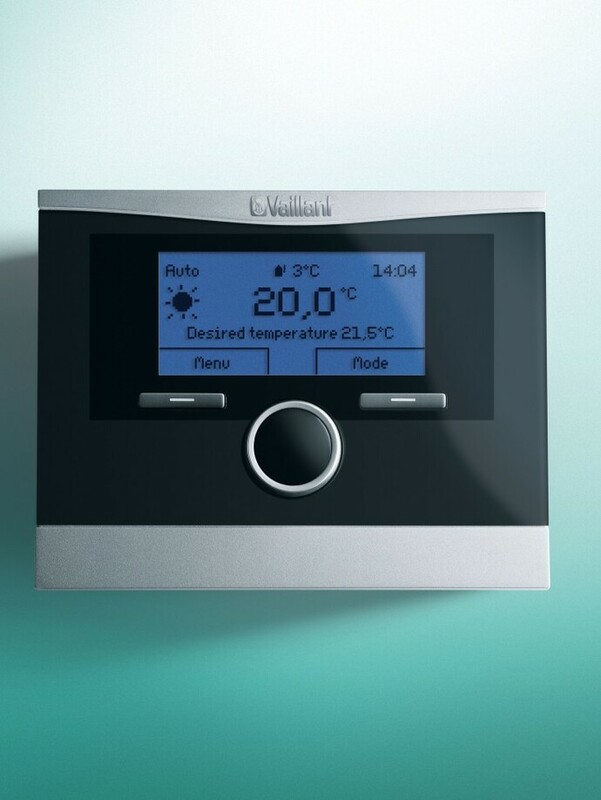 Your customers can even connect to Amazon Echo and ask Alexa to turn up the heating and with ambiSENSE, you can offer room by room control with digital TRVs.